Girls with Guns Clothing is excited to announce the launch of their second boot collaboration with The Original Muck Boot Company - the Woody PK boot in Mossy Oak Break-Up Country! 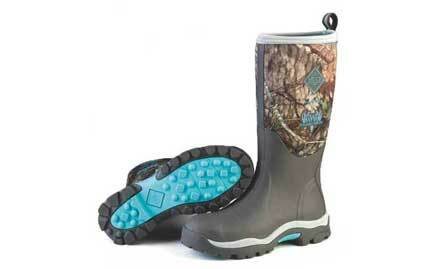 The Woody PK is GWG's answer to our customers' request for a lighter boot made for non-arctic conditions. This boot is the perfect 3/4 season boot; comfort rated from subfreezing (0° to 32°) to 65°, the Woody PK's are 100% waterproof with a breathable PK mesh lining to circulate air and keep your feet warm and dry. The lightweight CR Flex-Foam neoprene provides heat retention, flexibility, impact resistance and shock absorption while the MD2 Bobbed molded outsoles reduce boot weight and offer an aggressive tread pattern to help you conquer the steepest terrains. 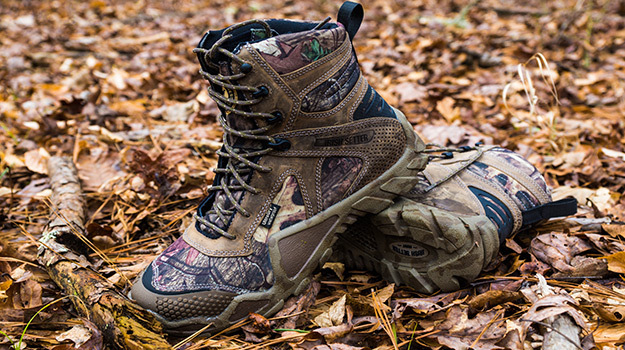 Taking note of customer demands, we designed the Woody PK boot in Mossy Oak Break-Up Country to meet the needs of the serious outdoorswoman. The Woody PK also features GWG's signature teal logo accents, which can easily be covered by hunting pants for a more discreet look. These boots will match GWG's Fall 2017 Mossy Oak hunting line. The new GWG® Woody PK boot retails for $144.99 and is now available at www.gwgclothing.com and in select GWG retailers that also carry Muck Boots. Girls with Guns is an officially licensed partner of Haas Outdoors Inc. I really thought I could take a nice deer hunting a spot I had picked out on the third afternoon of bow season. 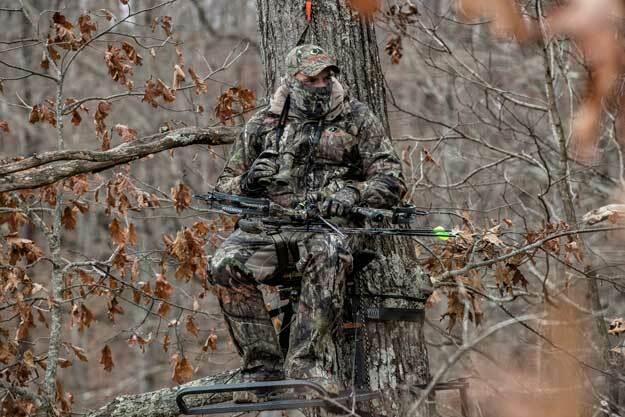 I got off from work and climbed into my tree stand. I hadn’t been there long before I started seeing deer in the distance. Then I heard a deer snort right behind me. I took out my wind checker. Immediately, I saw that the wind was swirling and changing directions.